As of 2015, an estimated 2,000 people prefer corporate health insurance to an individual plan. Could your company’s health insurance be the right fit for you and your family’s needs? 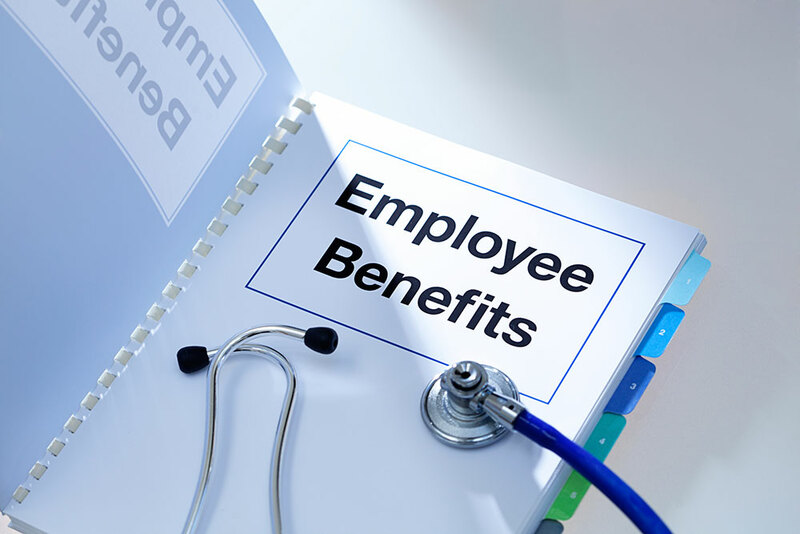 Read on for a list of pros and cons of utilizing your company's health care plan. With a group plan, you won’t have to spend hours and hours poring over confusing details. Instead, your company will have the details of your plan in place. We tend to avoid situations that confuse us, and health insurance is no exception. Using your company's healthcare provides peace of mind since you know you're covered. With most group plans, pre-existing conditions aren’t a deal breaker. Compare this to an individualized plan, for a moment. If you choose to buy your healthcare outside of your employer, coverage can be denied for a bevy of reasons. This isn’t the case with corporate health insurance. Corporate insurance can provide some much-needed security for your family. With a group plan, you'll always know your loved ones are taken care of. But did you know your company's insurance plans include maternity and prenatal care? Sadly, most individualized plans don't include any sort of coverage for new parents. These are tough times, and layoffs are an unfortunate part of our economic reality. Therefore, consider job security if you're using your company provided health insurance. Asking yourself a few questions can help you decide if it’s right for you. Consider the following if you want to take advantage of your company's health care. Do I plan on staying with this company for the foreseeable future? What would happen to my family and I if I suddenly lost my job? Will the company still cover my health insurance temporarily or will I be on my own? While there are many advantages to using group health insurance, there are drawbacks. For instance, corporate plans give fewer options than most individualized plans. And what if you need to make sudden changes to your insurance? Unfortunately, most corporate plans make this difficult if not impossible. With an individual plan, you can make changes as necessary with the help of an insurance company. Though the tax year just ended, you’ll want to consider this for next year. If you choose an individualized plan for you and your family, you may qualify for a decent sized tax credit. This alone is a huge reason to consider getting an individualized plan, as you'll often save money. In fact, most group plans often cost about twice as much. Whether you're an employer offering corporate health insurance or an individual wanting a personal plan, we can help! Get in touch today for a free quote.